Mill Hill. 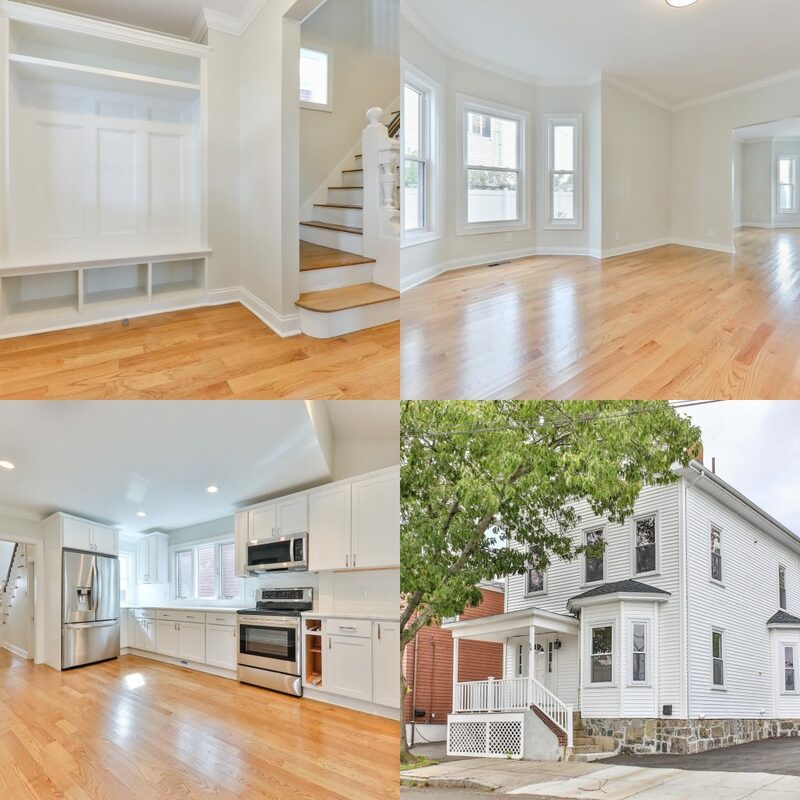 56 Hooper st Chelsea MA 02150 is for sale by Jeffrey Bowen. This large bright and and sunny, completely renovated 4 bed, 2.5 bath condo for sale.